Better banking is just a few keystrokes away. 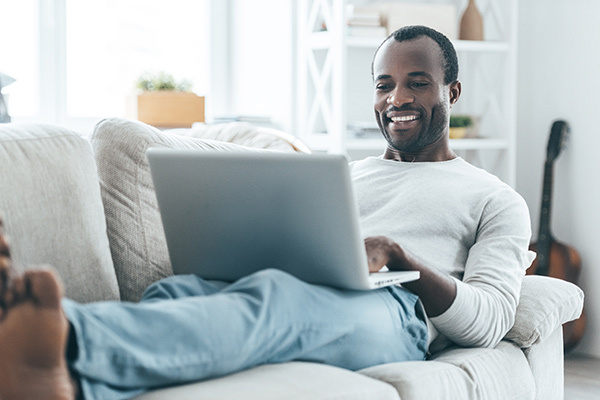 With U.S. Bank online banking, the information and features you need to confidently manage your money are at your fingertips. View current balance information for all your U.S. Bank accounts. 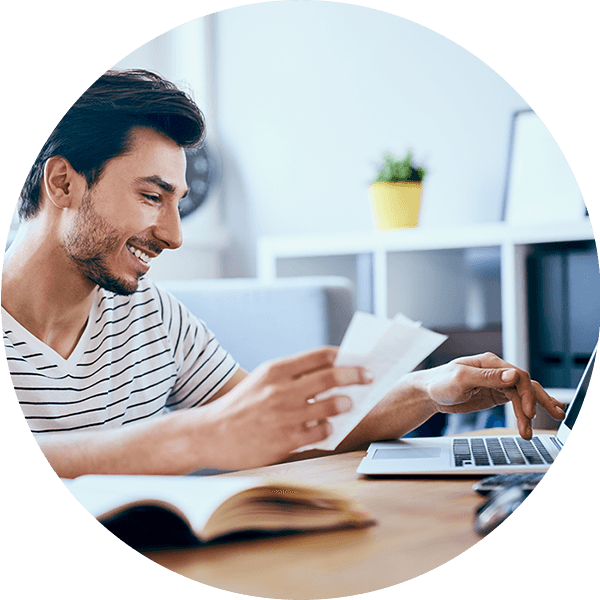 Review up to five years of detailed transaction history and up to seven years of eStatements and other paperless documents. Sign up for account alerts to stay informed about account activity that matters to you. Gaining control of your bills is easier than you think with U.S. Bank bill pay. Manage and pay your bills in one place with one secure password. Save on postage, without visiting multiple individual biller sites. Set up payment reminders to keep you on track. Sign up for e-bills – delivered securely to your account in online banking – for greater convenience and reduced clutter. Zelle® is here to make it easy to send money to friends and family in minutes2 – receive and request it, too – with just an email address or U.S. mobile number. Best of all, Zelle is always free for U.S. Bank customers. Check your credit score for free anytime through TransUnion’s CreditView™ Dashboard3 – right in online banking. Monitor your current credit score and track your credit history. Get email alerts when there are big changes to your credit report. 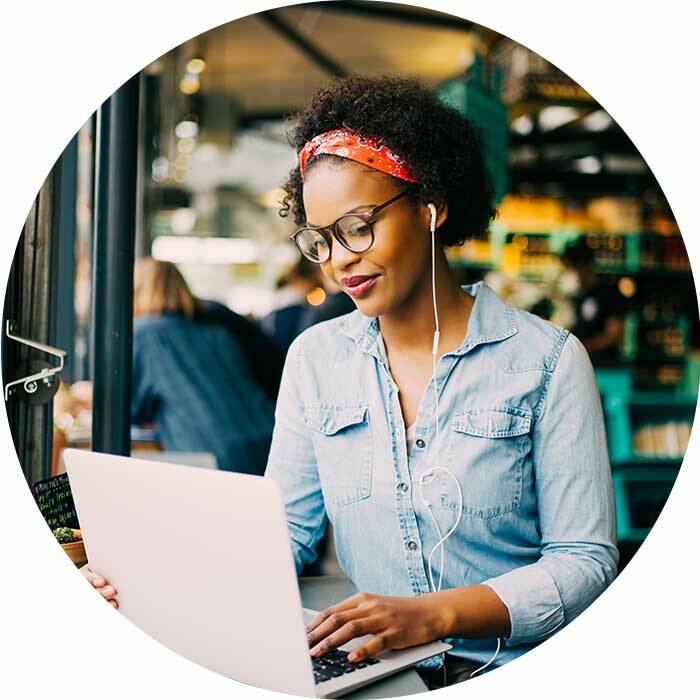 Use the Score Simulator to estimate the effect on your credit score of certain actions – plus, get helpful tips on building and maintaining great credit. Activate U.S. Bank credit or debit cards. Set up travel notifications for your credit and debit cards, and more. Protecting your private information is our highest priority. That’s why we apply the latest encryption and firewall technology to protect you from intrusion. We even put it in writing: Our Online Risk-Free Guarantee is your assurance that you’ll never be liable for losses due to unauthorized use of your accounts. What are you waiting for? Bank smart with U.S. Bank online banking. Don’t have a U.S. Bank checking account? That’s OK – compare your options to find a checking account that works for you. Online banking is included with all of our checking accounts.